Predict-PD – a research project funded by Parkinson’s UK – is seeking volunteers to take part in what will be the world’s largest study on Parkinson’s. The study – led by Queen Mary University of London, UK and University College London, UK – requires 10,000 volunteers aged 60 to 80 who have not been diagnosed with the condition. 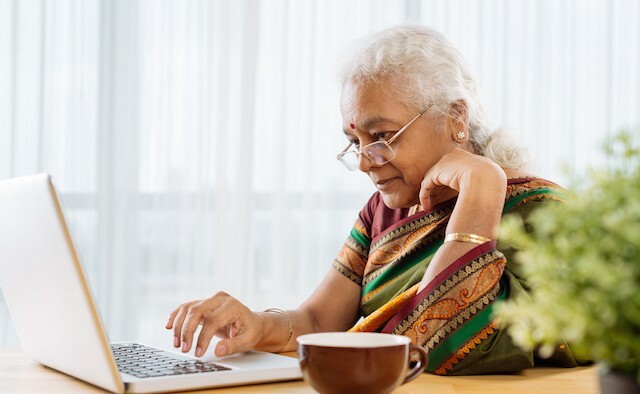 Scientists will work with the participants using a variety of online assessments to develop a test that is able to diagnose Parkinson’s at an earlier rate than is currently possible. Those taking part will be examined over a period of four years, completing tests on an annual basis until April 2021. To apply please visit the Predict-PD website. For more information on Parkinson’s diagnosis please visit the EPDA website.